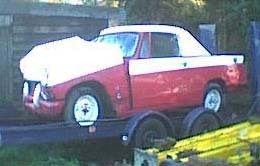 Added cars include Y23217LCV, this car was on the list but an individual page has been added with early images of this convertible. A Litchfield Green Saloon registered RFF 162. Two Coupes SPN521 and LSJ414. Both surviving which takes the current total to 98. Thanks to Ferny at Club Triumph for sending some great period cine film of a 1959. Shame we cant quite read the number plate on the car. Our Spotted 948 cars can be found HERE and needs your help identifying 948 cars without any ID. 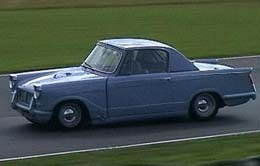 Can anyone give positive ID's to these cars? 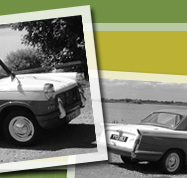 100 Triumph Herald 948 coupes have now been recorded.